Emporio Armani Logo Oxford Shoes £322 £379 Free UK Shipping! 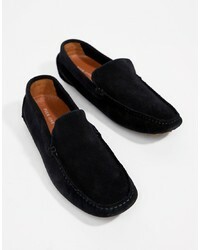 Pier One Suede Drivers In Navy £40 Free UK Shipping! Salvatore Ferragamo Granprix Boat Shoes £221 £340 Free UK Shipping! 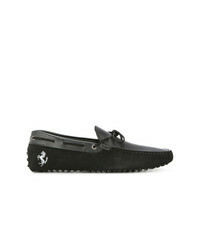 Billionaire Embroidered Emblem Boat Shoes £214 £428 Free UK Shipping! 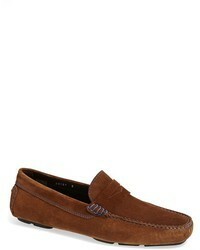 Tod's Lace Up Loafers £235 £335 Free UK Shipping! 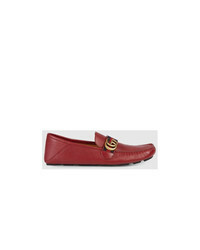 Fashion Concierg... Gucci Drivers Unavailable £434 Free UK Shipping! Tod's Appliqud Gommino Loafers £402 Free UK Shipping! Tod's Detail Loafers £271 £387 Free UK Shipping! 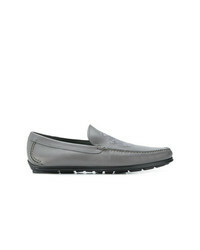 Tod's Slip On Loafers £413 £590 Free UK Shipping! 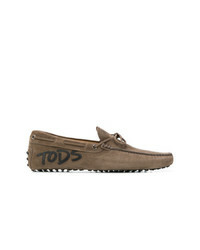 Tod's Gommino Loafers £252 £387 Free UK Shipping! Salvatore Ferragamo Gancio Detail Loafers £187 £340 Free UK Shipping!